The number of languages spoken in the entire African continent is quite enormous. According to research, it is estimated to range between 1500-2000 languages. Some of these are widely spoken across a recognizable area, while some others are in the minority that they are not even known to be in existence if not within the confines of the area they are spoken. Here, our focus is on those major African languages which actually have trans-continental significance. Arabic is the one of the most widely spoken languages in Africa at large. However, its use is concentrated in North Africa and Sub-Saharan Africa. Examples of countries include North Sudan, Egypt, Algeria, Chad, Djibouti, Libya and Tunisia. It is also notable that most Arabic speaking persons are of Islamic faith. In Algeria, Mauritania, Libya, Tunisia and Egypt it is the official language. All these countries are categorized as Arabophone Africa. To say hello in Arabic, one says, ‘AL SALAAM A’ALAYKUM’. 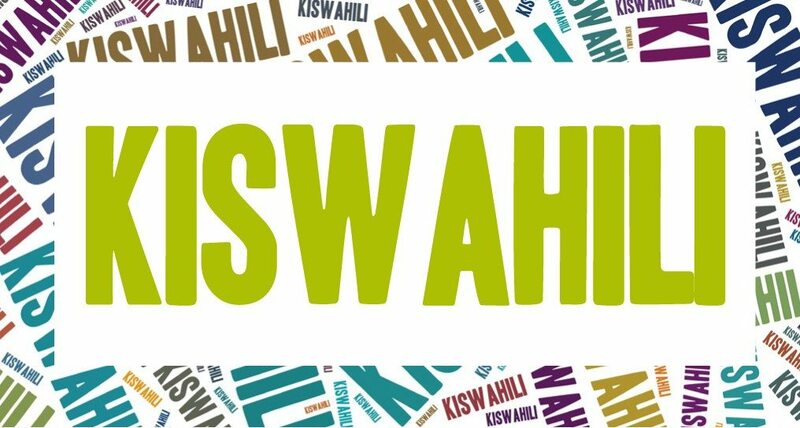 Kiswahili is also known as Swahili language and is the mother tongue of the Swahili people. It is a Bantu language believed to have origin inspired by other languages, especially Arabic. This is as a result of the historical interaction between the Arabs and the local Bantus. Swahili is spoken largely in Eastern Africa, in countries such as Kenya, Tanzania and Uganda. In Tanzania, it is the official language and is even used for education. In Uganda and Kenya, it is a national language. Other Swahili speaking nations within the east of Africa include Rwanda, Burundi, Somalia, DRC and Northern Mozambique. Kiswahili serves to be the mother of words such as Hakuna Matata (no worries), Simba (lion) and the all so famous ’safari’. To say hello in Swahili, one says, ‘JAMBO’. Hausa is spoken largely in Western Africa by the Hausa people and by persons of Fulani ancestry. It is also known as Mgbakpa, Kado, Hausawa, Haoussaa, Habe and Abakwariga. Hausa is spoken in countries such as Nigeria, Chad, Togo, Niger, Ghana, Benin and Burkina Faso. It is also spoken lightly in eastern African countries such as Eritrea and Sudan and central African countries i.e. Congo, Cameroon and the Central African Republic. Standard Hausa is based on the dialect originating from Kano which is the most renowned city for Hausa speaking in Nigeria. It is also the most basic language for most Muslim populations of western Africa and actually serves as the language of instruction at the primary level of education. To say hello in Hausa, one says, ‘SANNU’. Generally speaking, English is largely spoken in Africa as a result of colonization by British powers that in effect influenced the countries in question. These countries are referred to as Anglophone African countries and examples include Botswana, Cameroon, Gambia, Ghana, Kenya, Liberia, Malawi, Mauritius, Namibia, Nigeria, Saint Helena, Seychelles, Sierra Leone, South Africa, Swaziland, Tanzania, Uganda, Zambia, Zimbabwe. English is a much widely accepted and used language, especially in urban areas. It is also used as a soft landing in situations where local dialect raises conflict or simply not understood by all communicating parties thus a business language. After Arabic, Amharic is the second largest spoken Semitic dialect in Africa and the world at large. It is alternatively called Amarigna language, Amarinya language, Amharinya language and/or Kuchumba language. Amharic is exclusively the official language of Ethiopia and has its very own alphabet and digits. It is also the “official working language” for the Federal Democratic Republic of Ethiopia. 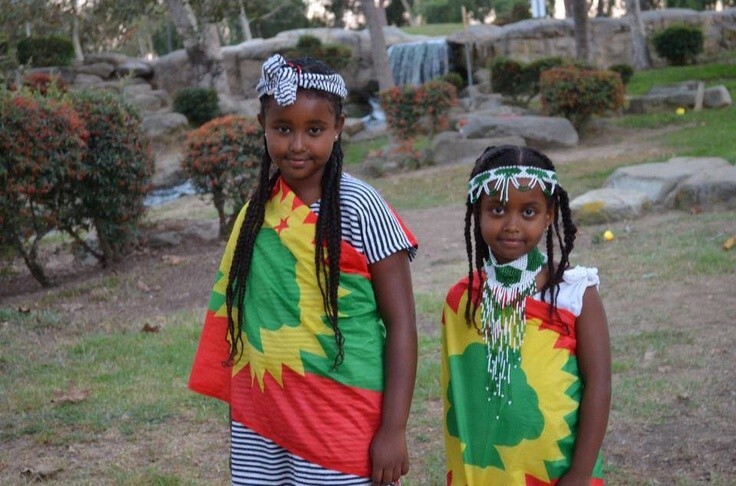 Amharic is spoken outside Ethiopia by about 2.7 million people who are emigrants. It also draws much influence from neighbouring Cushitic languages in regard to grammar and vocabulary. To say hello in Amharic, one says, ‘SALAM’. This is also another language that developed as a result of the colonisation of African countries by the French. Such countries are referred to as Francophone countries and such include Togo, Seychelles, Senegal, Rwanda, Reunion, Niger, Mauritius, Mali, Madagascar, Guinea, Gabon, Equatorial Guinea, Gabon, Cote d’Ivoire, The Republic of Congo, the Democratic Republic of The Congo, Comoros, Chad, Central African Republic, Cameroon, Burundi, Burkina Faso and Benin. To say hello in French, one says, ‘SALUT’. Oromo is a Cushitic language spoken widely within the Horn of Africa and other surrounding countries. However, it is not the official language of any country. Some of the countries where Oromo is widely spoken include Ethiopia, Somalia, Kenya and Egypt. To say hello in Oromo, one says, ‘AKKAM’. Yoruba is widely spoken in Nigeria and also various parts of Togo and Benin. It is one of the official languages in Nigeria. Its native name is ‘Ede Yoruba’ and places where Yoruba is spoken referred to as ‘Ile Yoruba’. To say hello in Yoruba, one says, BAWO’. Igbo language is the mother tongue or native language of the Igbo people. It is also called Ibo and is one of the most outspoken languages of modern-day Nigeria. People who speak Igbo are referred to as ‘Ndi Igbo’ and are from Igbo land referred to as ‘Ala Igbo’ or ‘Ani Igbo’. One of the most famous African writers, Chinua Achebe, writer of “Things Fall Apart” used Igbo in most of his books and largely mirrored Igbo culture also. To say hello in Igbo, one says, ‘Kedu’. Zulu is a language largely spoken in South Africa by the Zulu people and is one among the many official languages of South Africa. Zulu is actually short for IsiZulu. It is spoken largely in the eastern part of South Africa and is characterized by unique click sounds within the dialect. Zulu has loaned several of its words from Afrikaans and English and its click sounds are as a result of influence from the Khoisan languages. Zulu is also used for educational purposes. 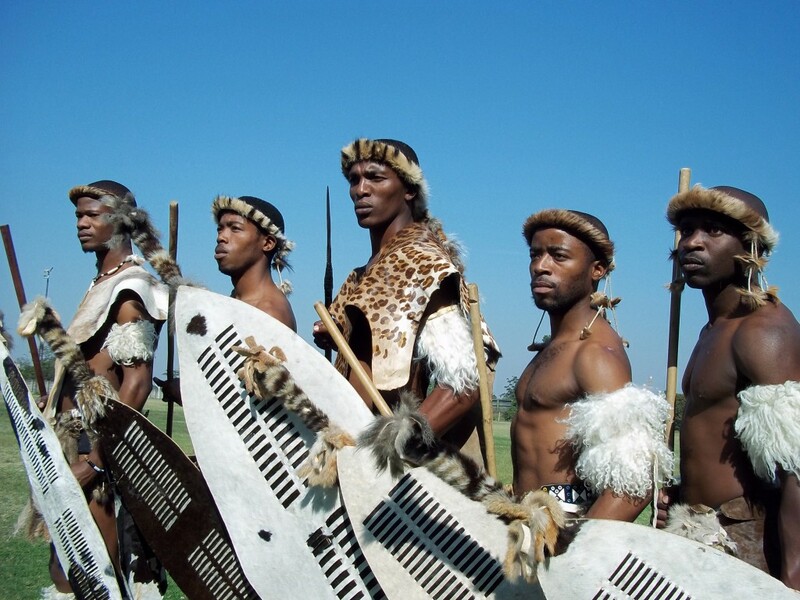 Zulu speaking people are found in the Zululand provinces and KwaZulu Natal. To say hello in Zulu, one says, ‘SAWUBONA’. Shona is a Bantu language that is largely spoken in Zimbabwe and Zambia. In Zimbabwe, it is an official language. It is not the only language however, it simply dominates over another called Ndebele. The Shona language is locally referred to as ChiShona by the local persons. To say hello in Shona, one says, ‘MHORO’. This is one of the African languages which is widely spoken in South Africa and it is referred to as isiXhosa. 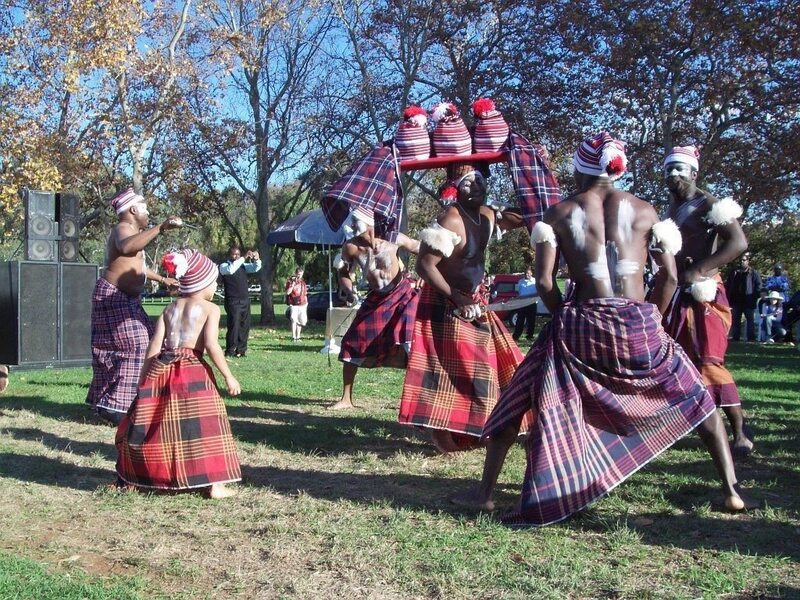 Xhosa speaking persons belong to an ethnic group of persons referred to as amaXhosa. Xhosa is a unique Bantu language that is also characterized by click sounds. The name Xhosa draws origin from the Khoisan to mean ‘Angry Man’. As Bantu languages, Zulu and Xhosa carry much similarities and thus though speaking in mother tongues they can understand each other and the Zulu even have a name for the Xhosa, ‘kwaXhosa’ which when directly translated means ‘land of Xhosa’. To say hello in Xhosa, one says, ‘MOLO’.